Equipped with its own timer and temperature settings, the machine basically does all the hard part for you (which is the fermentation process). Later on in this post, I will review 5 of the best electric yogurt makers on the market today. For this particular article, I will only focus on the electric types because they are more practical than the non-electric models. Remember, fermentation is a very important procedure in yogurt making – and an automatic machine can provide for a better (and consistent) temperature than a non-electric model. As with other kitchen appliances, yogurt makers also come with different features and designs. Size – Aside from the size of the unit itself, consider the size of yogurt that you want to make with the machine. 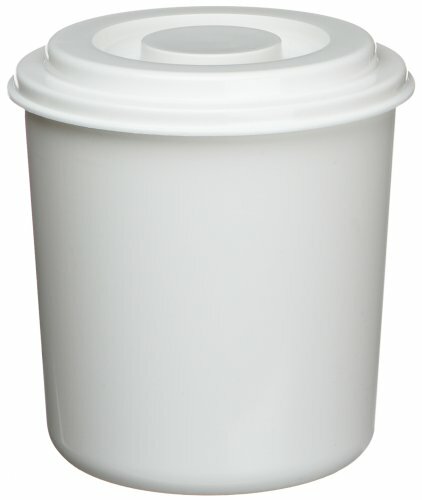 There are yogurt makers that can make 1 large batch of yogurt at a time (in a large container). There are also those that can make several small batches in one setting. Temperature and Timer Settings – Having built-in temperature settings allows you to cook or ferment your homemade yogurt properly (and in the right environment). The timer is, of course, a convenient feature to have – as longer fermentation time will also result in thicker consistency of yogurt. Additional Features and Add-Ons – Additional features like indicator light, timer display, etc. 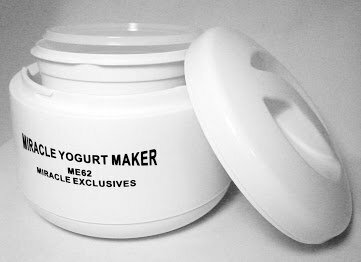 will make a model of yogurt maker more functional and easier to use. And add-ons like recipe books, extra containers, and other bonuses will be a delight to have. 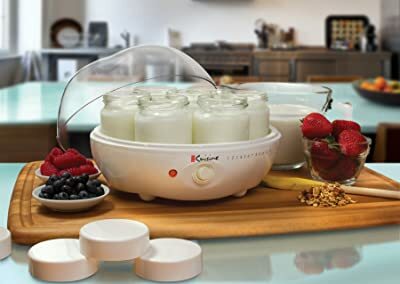 Price – As with other electrical devices, there are cheap and expensive models of yogurt makers. For this particular report, I will present you with models that are not necessarily cheap – but they are affordable and reasonably priced. If you’re considering buying a yogurt maker, you probably love yogurt a lot, right? Well, there are many advantages to having this kind of kitchen appliance at home. Surprise, surprise – you can make your own yogurt with this type of machine. They’re easy to use. You just need to prepare the ingredients and transfer the mixture into the yogurt maker. The machine will then do the fermentation process for you and all you need to do is put the finished product in the refrigerator. It’s cost effective to make your own yogurt. If you’re consuming a lot of yogurt in a month, the cost can really add up. So, if you’re making a lot of homemade yogurts, you will also be saving a lot of money. You can choose your own ingredients. As milk is the basic ingredient for making yogurt, and you can choose any type of milk to create your homemade yogurt. You are guaranteed fresh ingredients. Since you will be preparing your own yogurt, you can always use fresh ingredients. Also, you wouldn’t need to add preservatives and additives to the mixture. 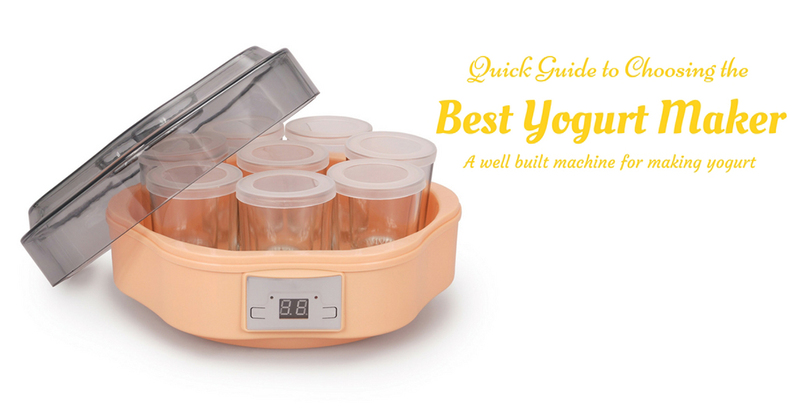 Here’s the part you’ve been waiting for – the Top 5 countdown to the best yogurt maker. You can choose from the products listed below as this will serve as your guide in making the right decision. Aside from the most important features, I have also listed the pros and cons of each model. LDC Display – The adjustable settings can be seen on the unit’s LCD display. 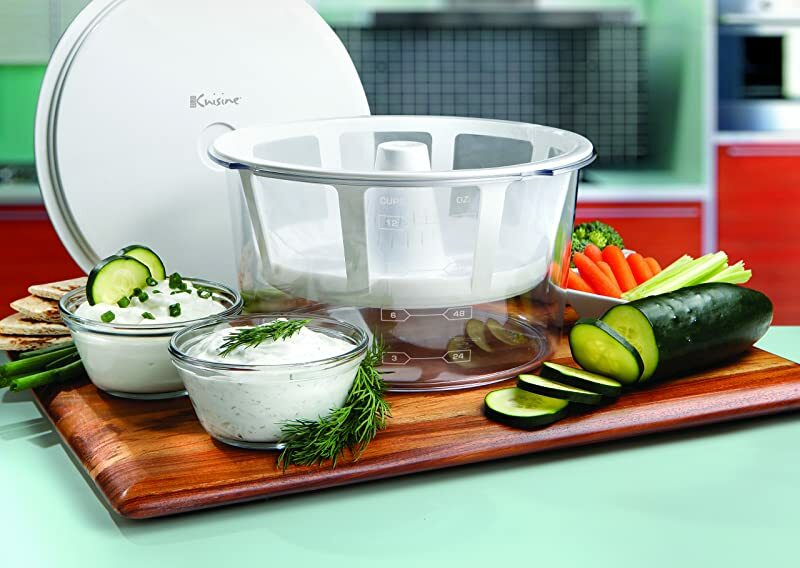 Timer – The built-in timer will serve as your guide in cooking yogurt. 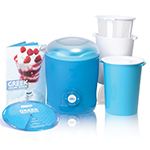 Included Accessories – The package comes with 2 bucket containers (BPA-Free) and a strainer. Cord Storage – You can easily store the cord in the unit’s compartment. What I like about this Dash yogurt maker is that it’s very simple to use. Just combine milk and plain yogurt – and the machine will take care of the fermentation process. However, it takes several hours to create just 2 to 3 cups of yogurt. This model of Yogourmet yogurt maker works a lot like a non-electric model. You can make regular and Greek yogurt with this unit. Container with Lid – The covered container can be directly stored in the refrigerator after the yogurt is done. Although made of plastic, all the pieces are BPA-free. Included Accessories – Aside from the outer container (with lid) an inner container (also with lid), a thermometer, and cotton bag are also included in the package. You can create Greek yogurt with this model – just strain the regular yogurt to get the liquid whey out of the mixture. The inner container can be washed in the dishwasher. 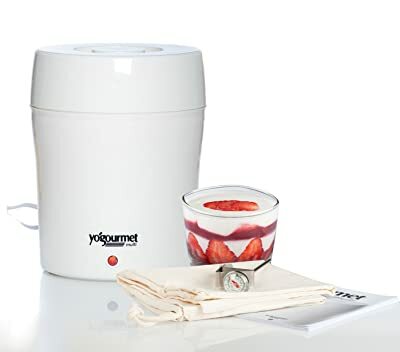 While this Yogourmet model is a fast yogurt maker, I still think 2 quarts may not be enough for true yogurt lovers (especially if you have a big family). It’s a good thing that you can buy extra inner containers (at an extra cost, of course) just so you can prepare yogurt back to back. Containers – This model includes 7 pieces of 6-ounce glass jars with lids. BPA-Free Parts – The plastic parts are all safe to come into contact with food. Built-in Timer – While you can make regular yogurt in 6 to 12 hours (depending on your preferred consistency), you can actually turn the timer off if you want to extend the fermentation time. 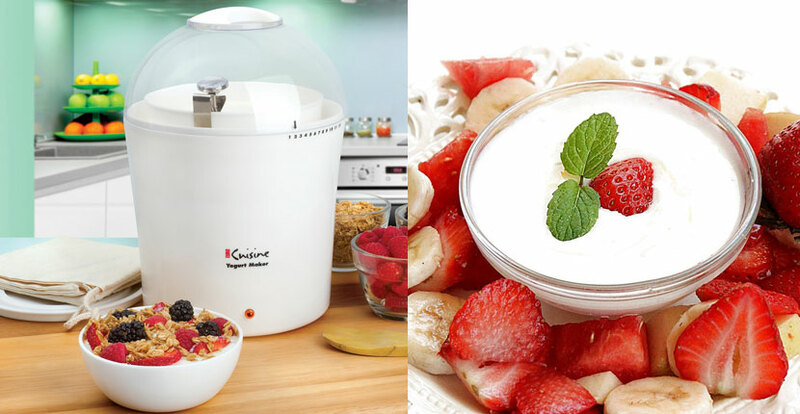 Yogurt Recipes Included – Even beginners will find it easy to create yogurt with this machine. Having several personal-sized containers is very convenient and practical. Note that although the glass jars are dishwasher safe, the lids are not. The lids are so tight that they can be a little hard to put on and take off. I like this Epica yogurt maker a lot because it lets you create large and small batches of yogurt. And of course, you can also make Greek yogurt with this unit – but you need to have a strainer for said purpose (it’s not included in the package). Click here to buy a Greek Yogurt Strainer. Capacity – It comes with 7 6-ounce glass jars, thereby allowing you to create 7 different flavors in one setting. On/ Off Switch – The switch allows you to control the device as needed. There’s also an indicator light to let you know when the unit is in operation. BPA-Free Materials – The plastic parts on this model are all safe for food processing. Timer – The timer allows you to set the cooking time. Ideally, it would take 6 to 10 hours for regular yogurt to cook. Dishwasher Safe Parts – The glass containers can be washed in the dishwasher. This model has a simple design and is very easy to use. It’s versatile – you can use a large glass container to make a big batch of yogurt instead of 7 personal sized ones. It’s cheap and more cost-effective than buying yogurt from the grocery store. The glass lids are not that tight – and can therefore leak. 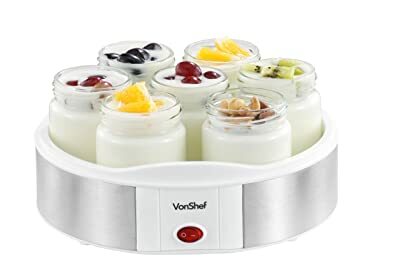 The yogurt on the middle jar, which is located on the warmest portion of the unit, can come out thicker than the others. Like I said, this Euro Cuisine yogurt maker is very similar to the Epica model. They even belong in the same price range – but the Euro Cuisine is a little cheaper. 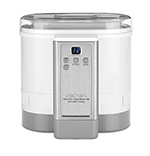 I think I hear drumroll for the #1 yogurt maker in our Top 5 list – the Cuisinart yogurt maker. And rightfully so – because you’ll see that it’s the most advanced model of yogurt maker on this list. BPA-Free Container – It can hold 50 ounces of uncooked yogurt mixture which will then cook into about 48 ounces of regular yogurt. You have the option of keeping the ready-to-eat yogurt in the container or transferring it into 6 8-ounce containers. 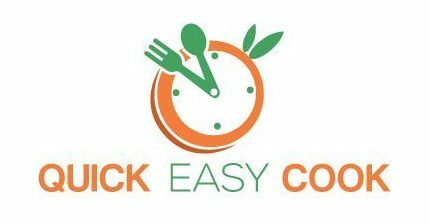 Timer – You can set the timer up to 24 hours (normal cooking time is 8 to 10 hours). Digital Display – The settings can be easily seen and controlled. Cooling System – It comes with the built-in cooling system. After the time set for cooking the yogurt, it will automatically chill the mixture (no need to transfer the cooked yogurt into the refrigerator). Operation – All you need to do is prepare the mixture and set the timer. The unit will cook and chill the yogurt for you. 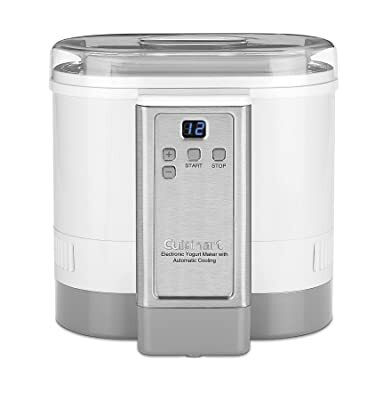 It’s very convenient to use as the unit will even chill your cooked yogurt automatically. You have the option of using the container it uses for cooking or transferring the cooked yogurt in several small size containers. This model can make regular yogurt. If you want to make Greek yogurt, buy a yogurt strainer or improvise one. I am quite impressed with this model of Cuisinart yogurt maker. Aside from being able to make around 48 ounces of yogurt in about 10 hours, the unit will even chill the mixture automatically. Therefore, after preparing the ingredients and transferring the mixture into the yogurt container, the next thing for you to do is – well, just eat the yogurt. The best yogurt maker will give you the option of making 1 large yogurt mixture or several containers of small batches in a reasonable amount of time. And of course, convenience and ease of use are also important. In all of those points, I found that the Cuisinart yogurt maker can deliver very well. As you can see, the Cuisinart frozen yogurt machine landed on the top spot of our Top 5 countdown – in spite of being the most expensive unit on the list. Its built-in cooling system is simply convenient – and this feature is not present in other models of yogurt makers. If the cooling system is not that important to you, you can also consider choosing between the Euro Cuisine and Epica yogurt makers. They’re very affordable, and you also have the option of making small batches or a large batch of yogurt in one setting. 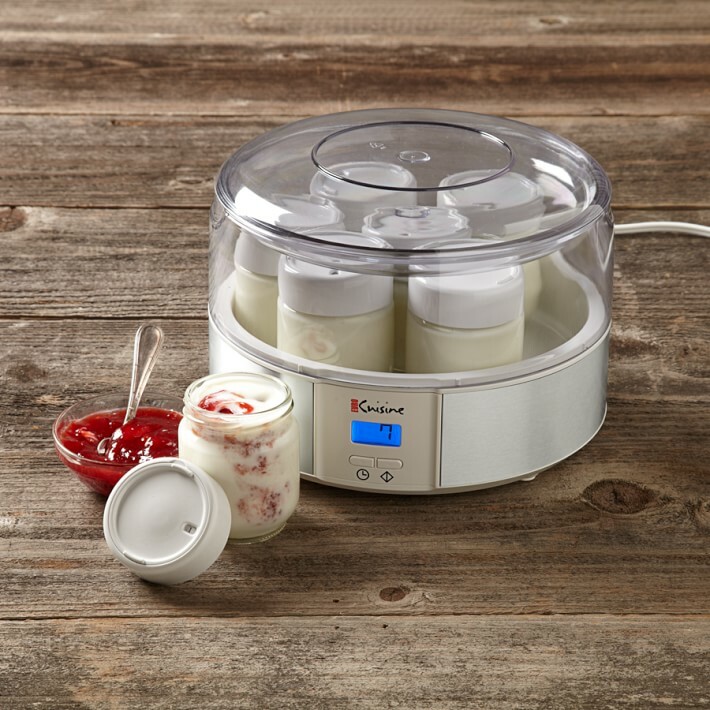 Now, if you’re particularly looking for a fast-cooking model – consider the Yogourmet yogurt maker. It can make around 2 quarts of yogurt in just about 4.5 hours. As for the price, it’s the second most expensive model in the Top 5 list (next to the Cuisinart). Although the Dash yogurt maker is also good (it made it to #5, after all), I really don’t recommend it. It takes a really long time (several hours) for this model to make just 2 quarts of yogurt – and I don’t think it’s worth all the waiting time (remember, there’s an additional chilling time before you can appreciate eating the yogurt). And while the Dash yogurt advertises itself as a Greek yogurt maker, know that you can also make Greek yogurt with regular yogurt makers (like those in the list). Greek yogurt is just creamier yogurt, you see – and you can create that by straining the regular yogurt. So, all you really need is a strainer (to remove the excess whey and liquid components from the mixture). Well, I hope this post has been helpful in your decision making as to which is the best yogurt maker for you. Don’t forget to share it with friends who are also yogurt lovers, ok? And you can also leave me a message in the comment section below.